Invest in Lofra’s top-selling Dolce Vita with beautiful bronze fittings. 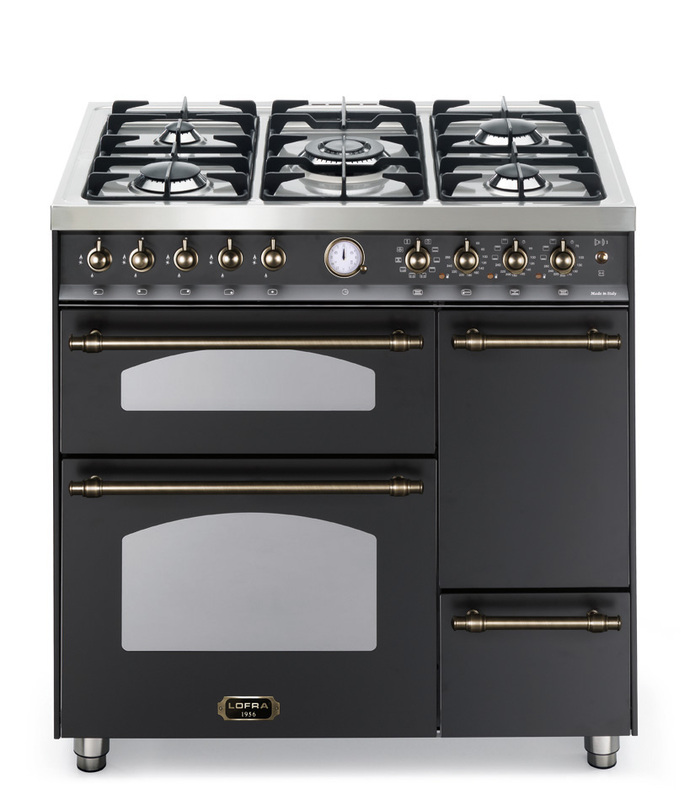 Handmade in Italy with three ovens and 5 gas burners. 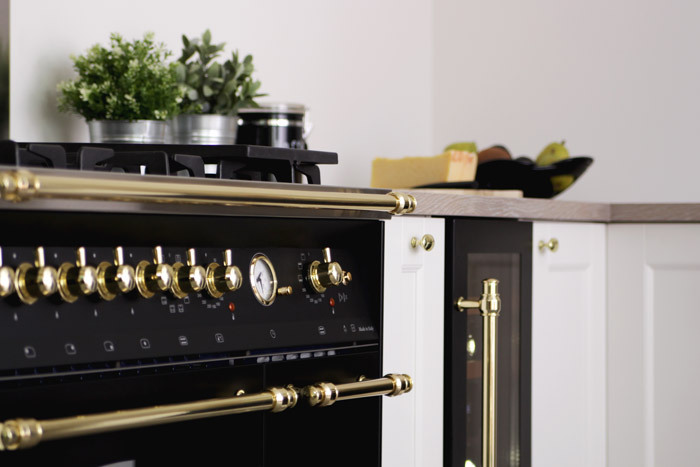 Here you get a stylish cooker that enhances your whole kitchen! Also available with matching ventilator, splash guards, fridge/freezer and dishwasher. 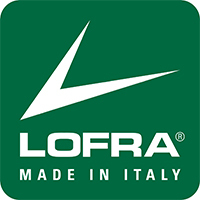 Lofra - a little piece of Italy in your home!